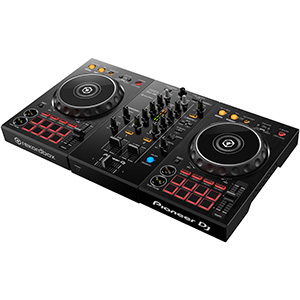 The CDJ-TOUR1 multiplayer and DJM-TOUR1 mixer both boast a professional-grade ESS Technology 32-bit D/A converter to eliminate noise and distortion, giving a clear, crisp sound designed for use with large-scale audio systems. 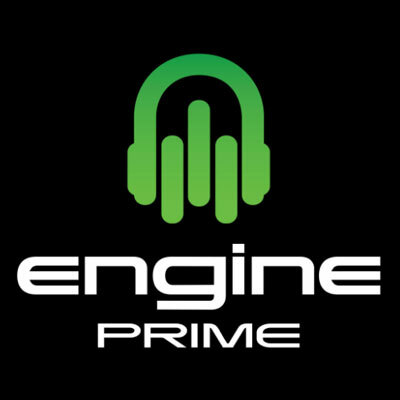 Each unit is also fitted with a 13-inch full-colour touch screen display designed to allow effortless control over track selection as well as providing large and clear multi-wave audio displays. 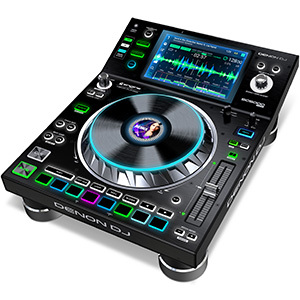 Based on the club-standard CDJ-NXS2, the CDJ-TOUR1 offers all of the same features and mirrors the control layout, so it will be intuitive for any existing CDJ-NXS2 user. 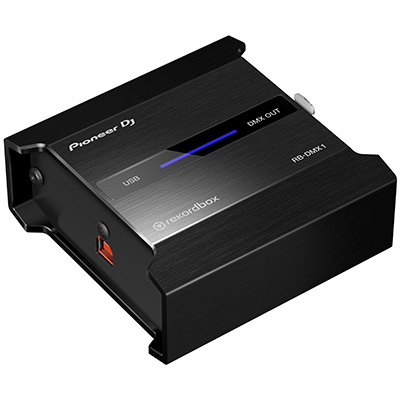 In addition, it offers a lockable LAN port with a NEUTRIK etherCON® socket and adjustable isolator feet for stability, as well as the ESS Technology ES9018 32-bit D/A converter and 13-inch fold-out screen. 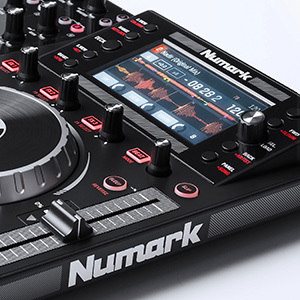 The DJM-TOUR1 has a layout and feature set to mirror the DJM-900NXS2, but with the addition of a lockable LAN port and five-port LAN hub, all with NEUTRIK etherCON® connectors. 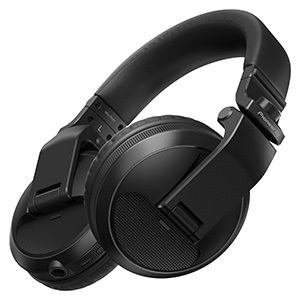 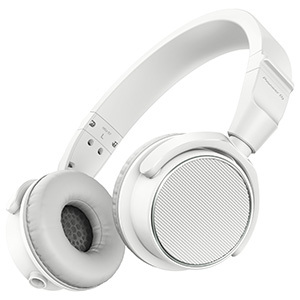 It also boasts two independent headphone sections allowing two separate tracks to be monitored and cued, a feature designed for ‘back-to-back’ DJ sets. 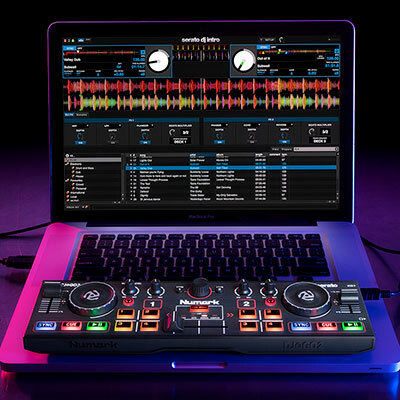 What’s more, it is also the first ever DJ mixer to offer pro audio grade AES/EBU digital output, designed for connection directly to the FOH at large-scale venues and events. 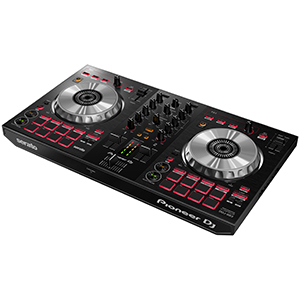 Designed for the world’s biggest DJs, performing at festivals and on arena tours, the Pioneer DJ TOUR1 set-up is as sturdy as the name suggests, with reinforced sides and gold-plated RCAs. 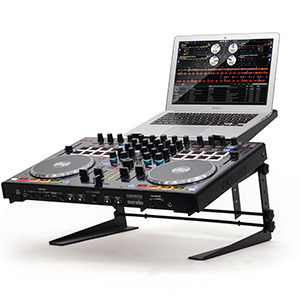 While it’s sure to be coveted by many mobile DJs, it sits well outside the budget of even the biggest mobile roadshow, with SSPs of €4,999 for the CDJ-TOUR1 and €5,999 for the DJM-TOUR1!